Ishaan Khatter is the son of Bollywood actors Neelima Azeem and Rajesh Khattar and half-brother, Shahid Kapoor, is Azeem’s son from her ﬁrst marriage to actor Pankaj Kapur. Khatter describes himself as someone who is proud of his middle class values . After making his ﬁrst screen appearance as a child in the 2005 ﬁlm Vaah! 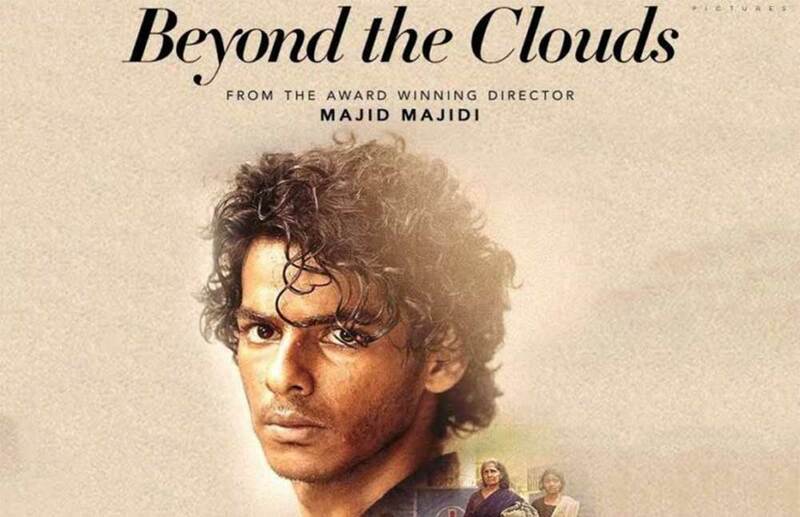 Life Ho Toh Aisi!, Khatter’s ﬁrst ﬁlm as an adult came with Beyond the Clouds (2017), directed by Majid Majidi,Khatter will next play the lead role in the Karan Johar-produced romantic drama Dhadak, with Janhvi Kapoor. The ﬁlm is scheduled for release on 20 July 2018. 2005 – Vaah! Life Ho Toh Aisi! Ishaan Khatter won the Best Actor award at the 5th International Bosphorous Film Festival for his performance in Beyond the Clouds.